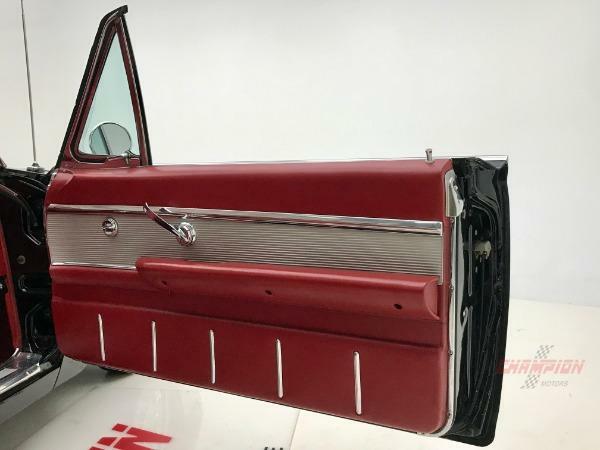 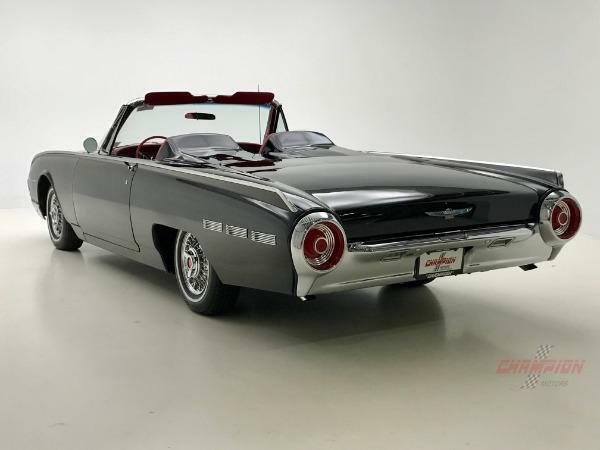 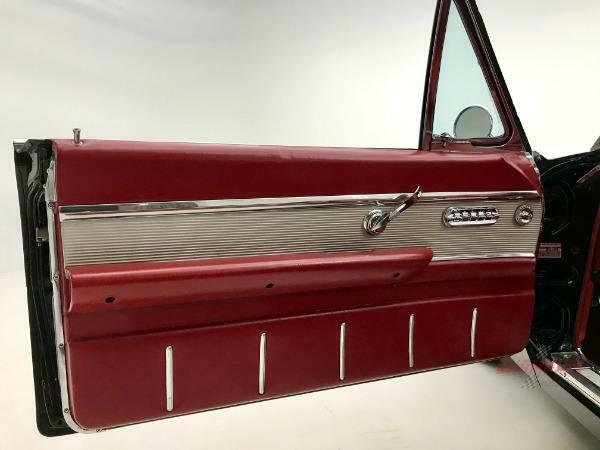 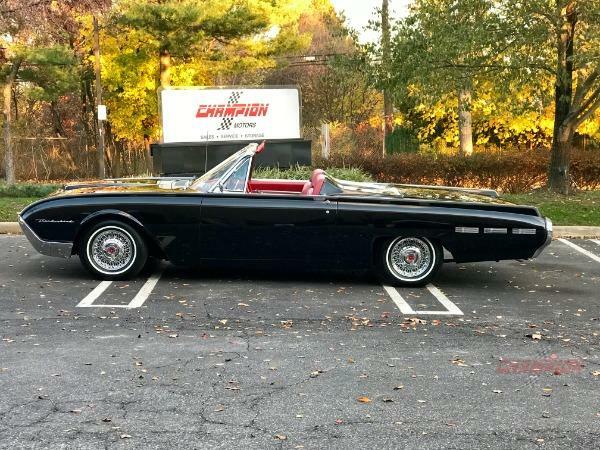 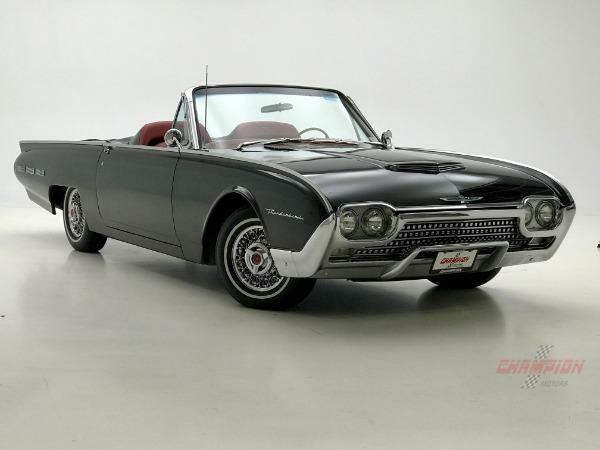 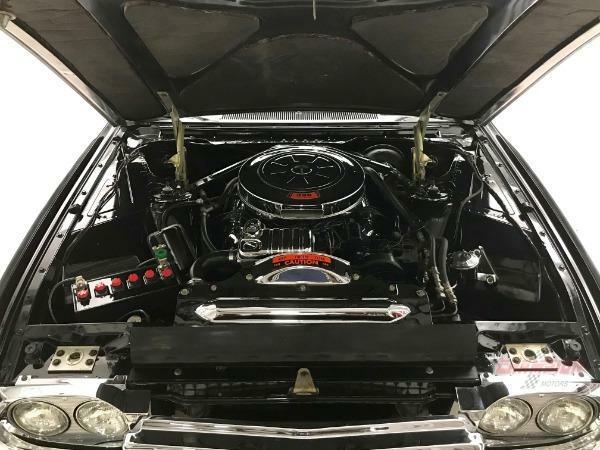 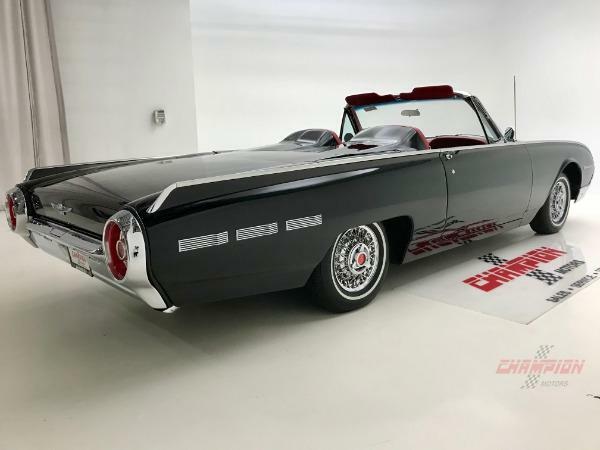 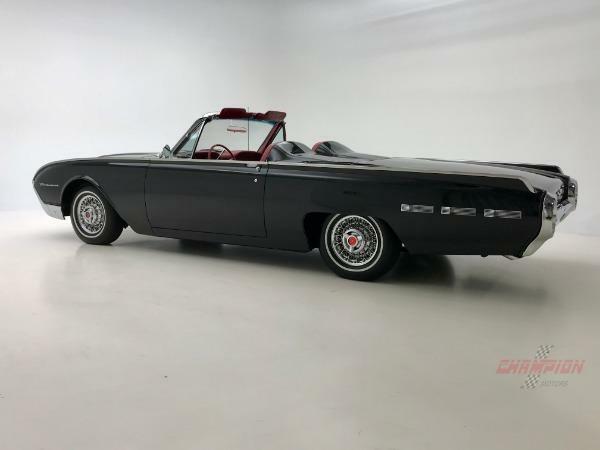 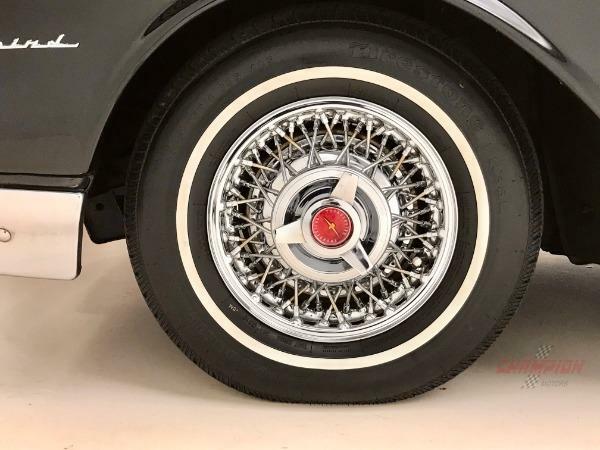 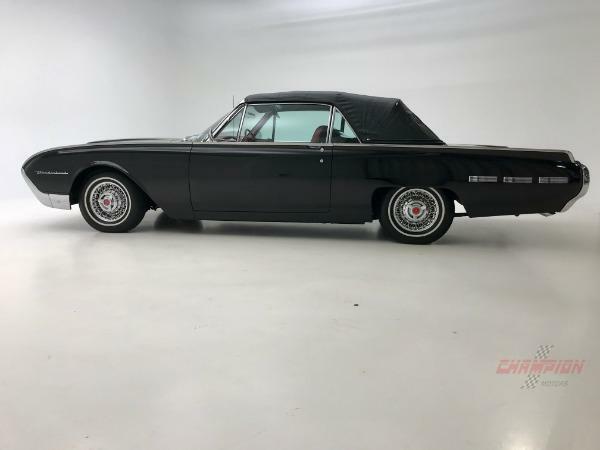 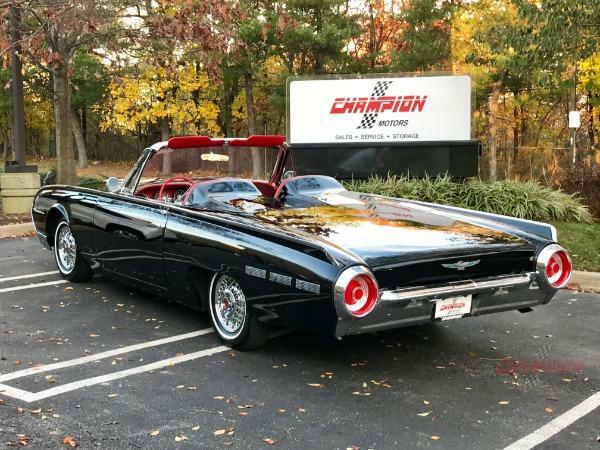 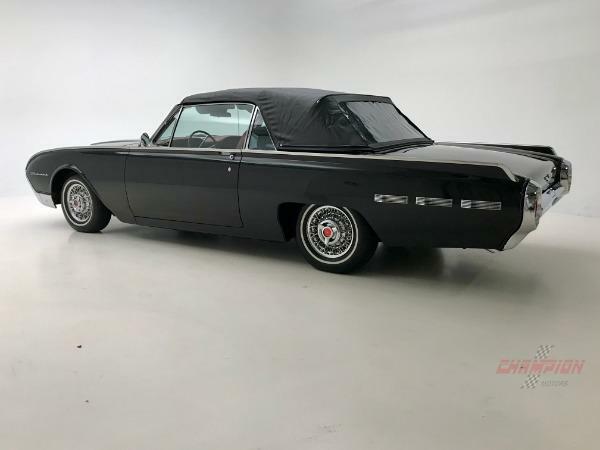 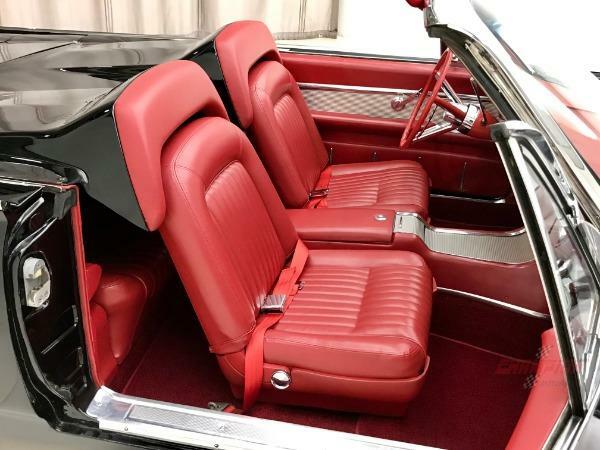 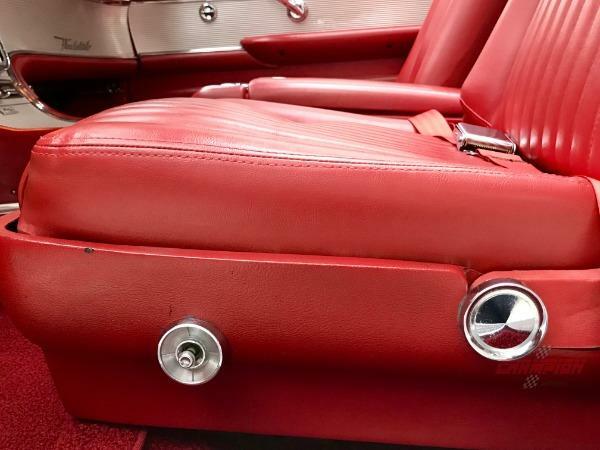 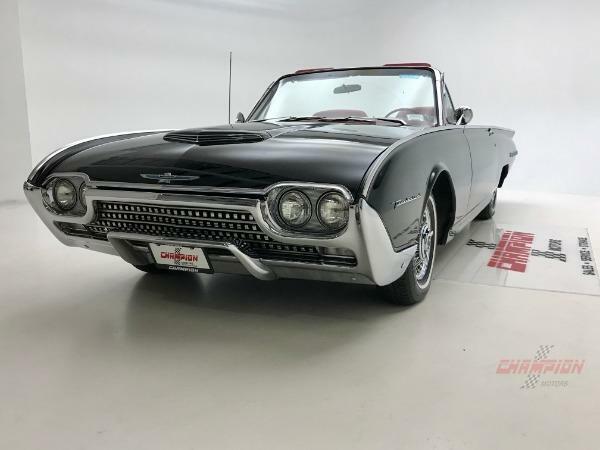 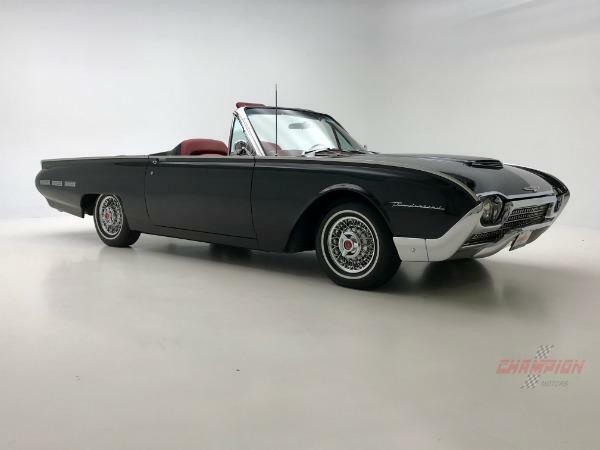 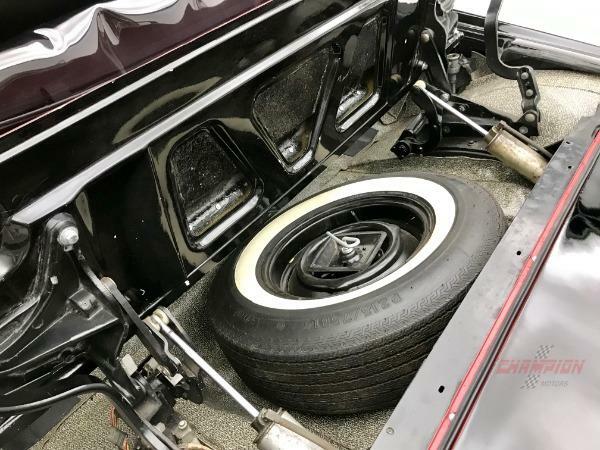 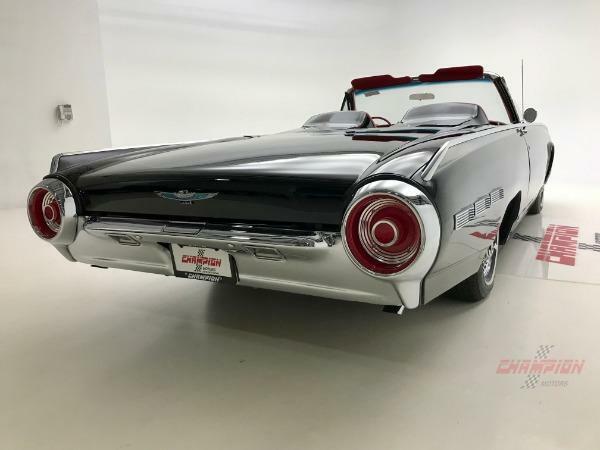 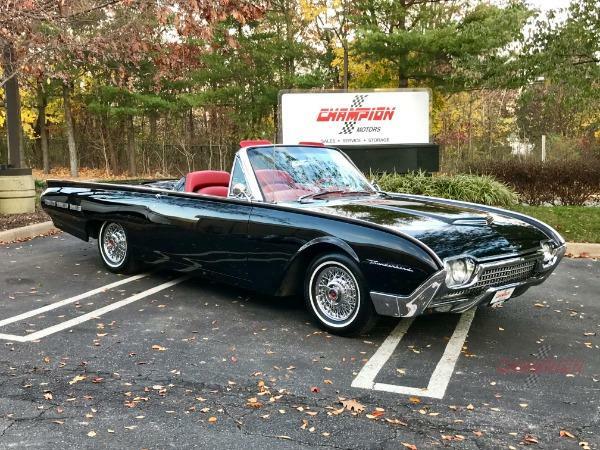 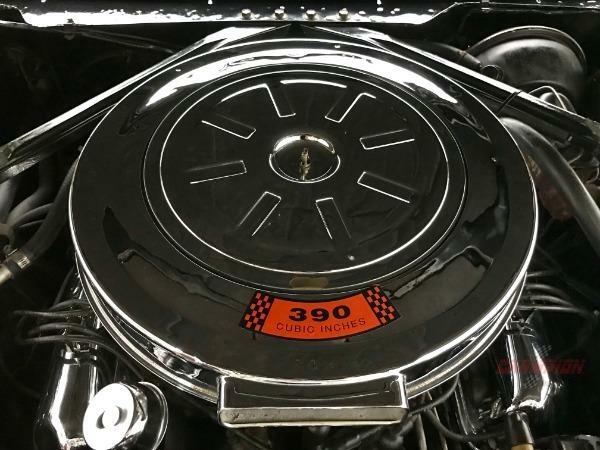 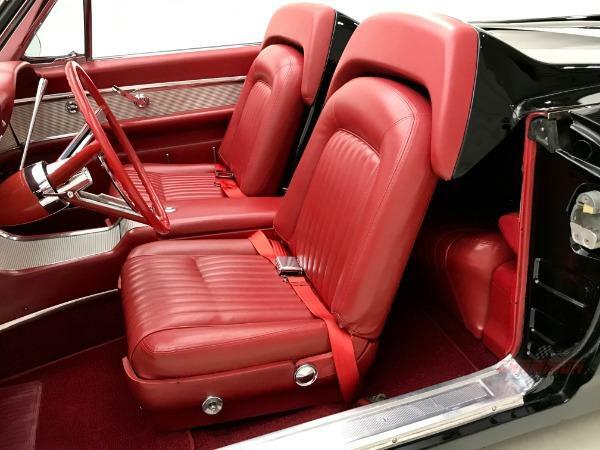 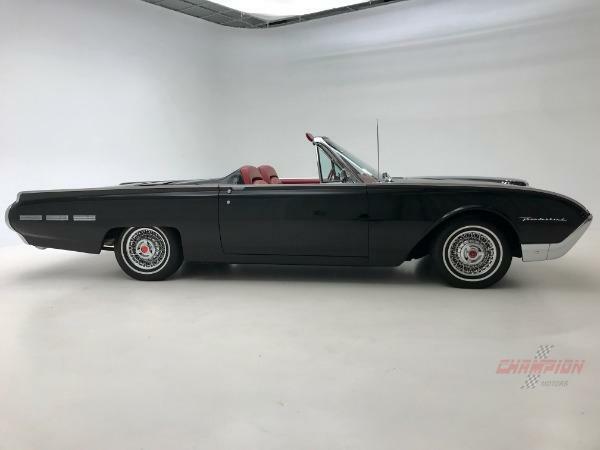 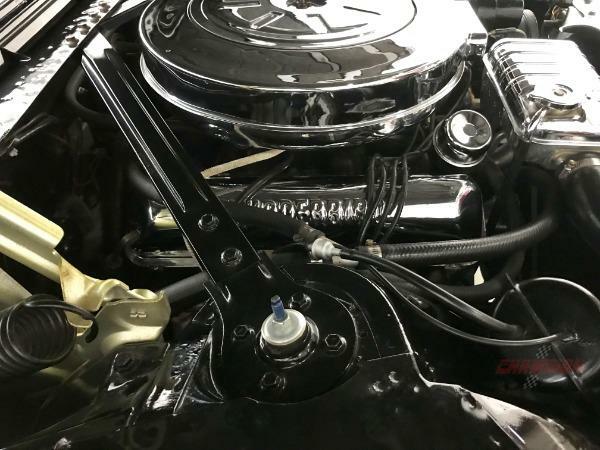 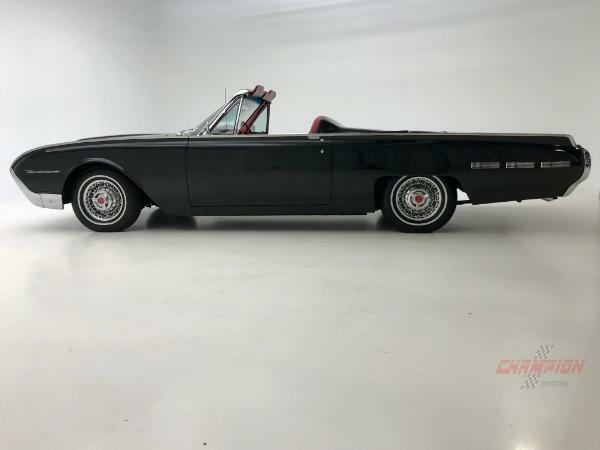 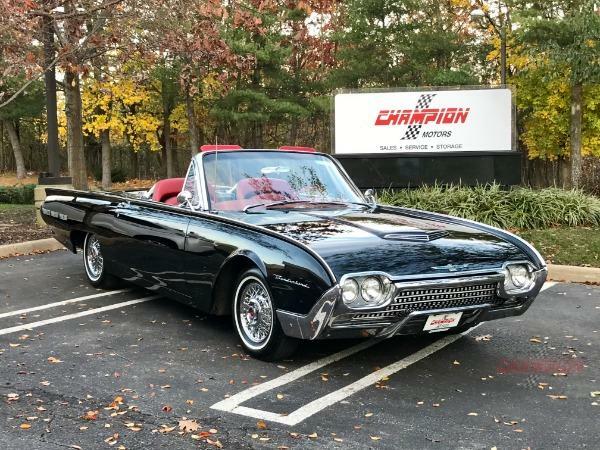 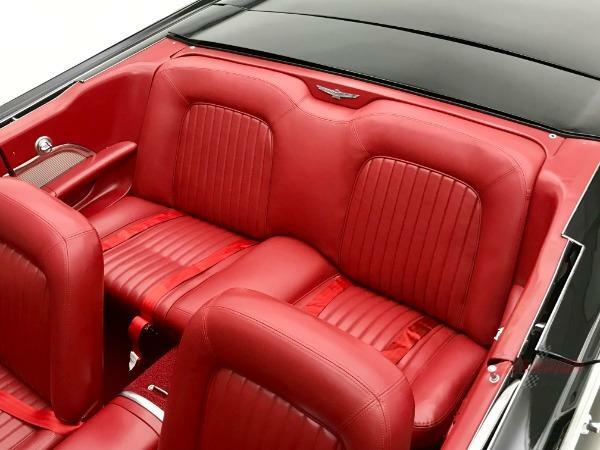 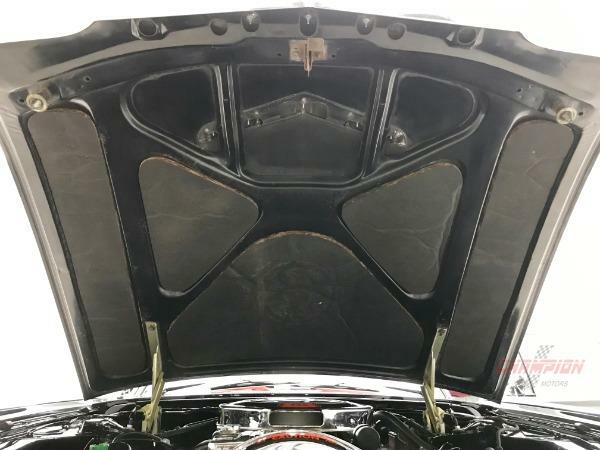 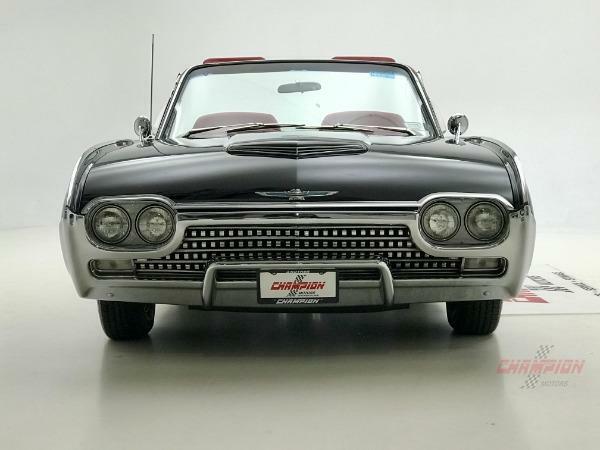 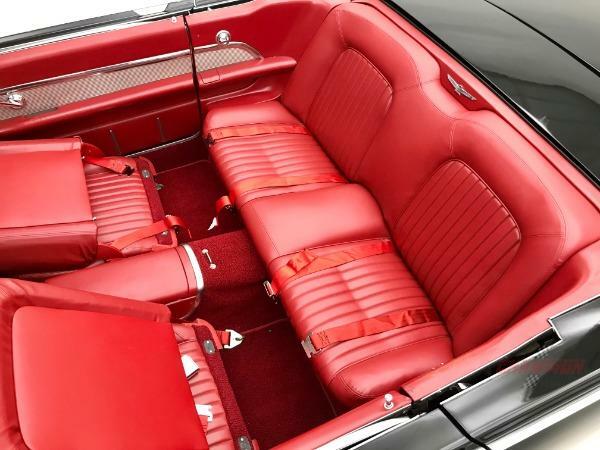 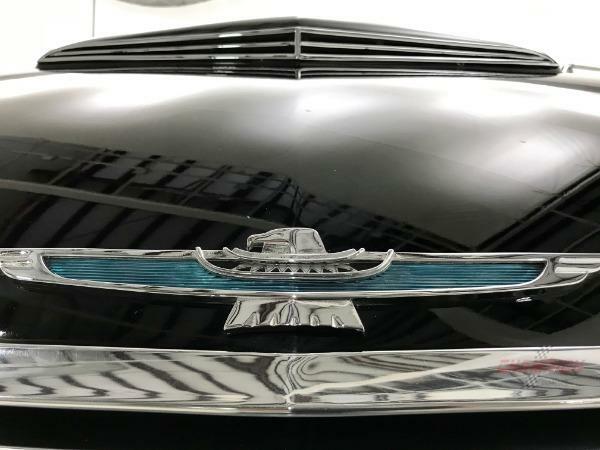 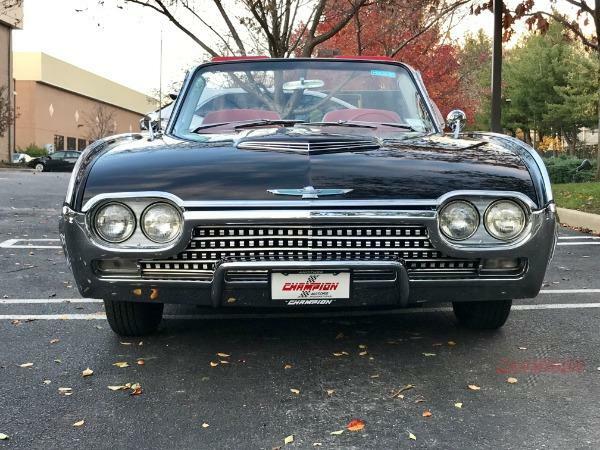 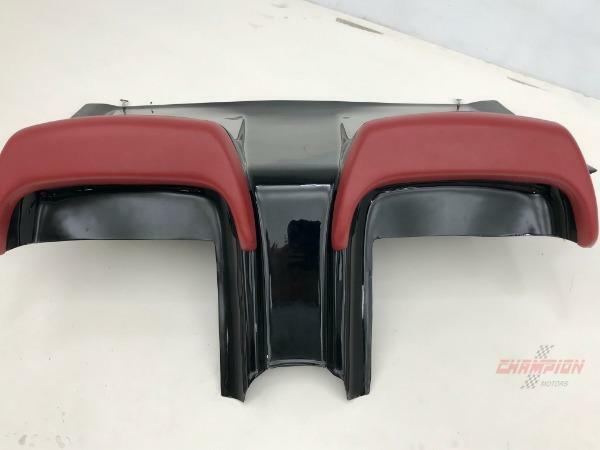 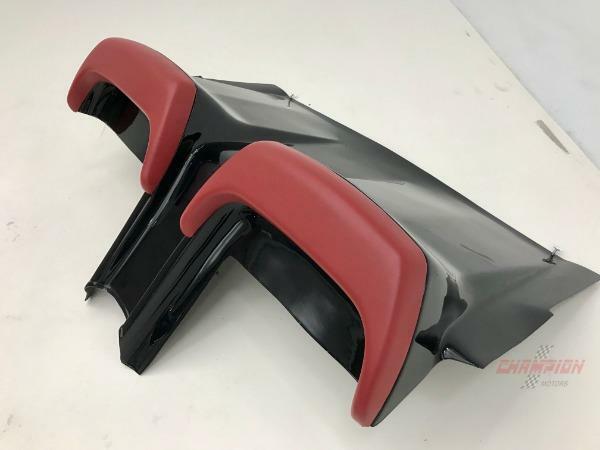 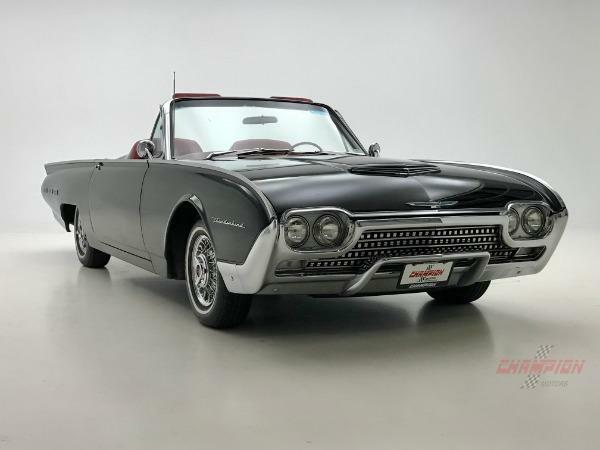 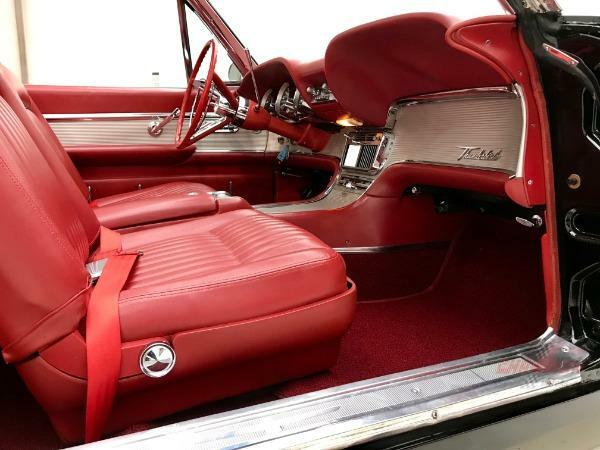 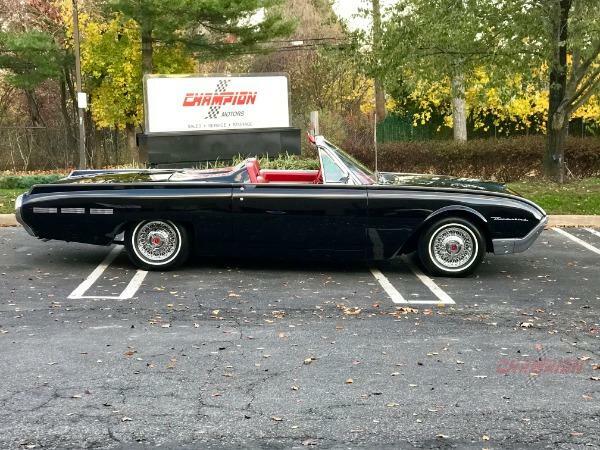 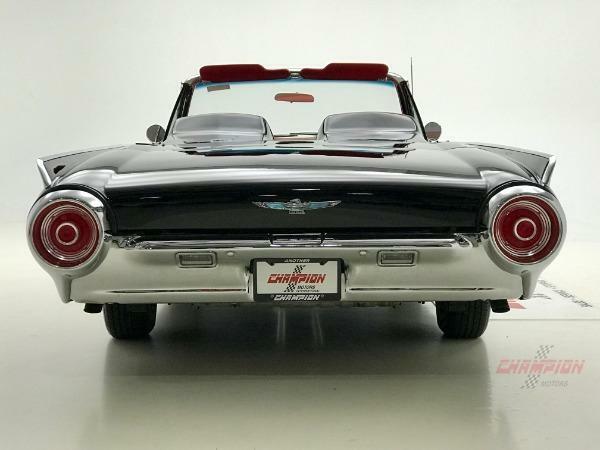 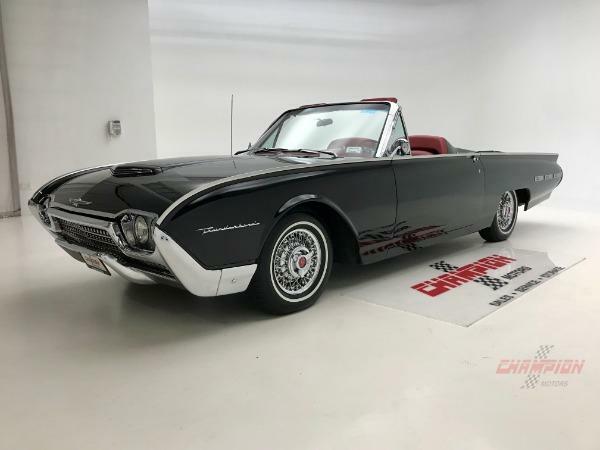 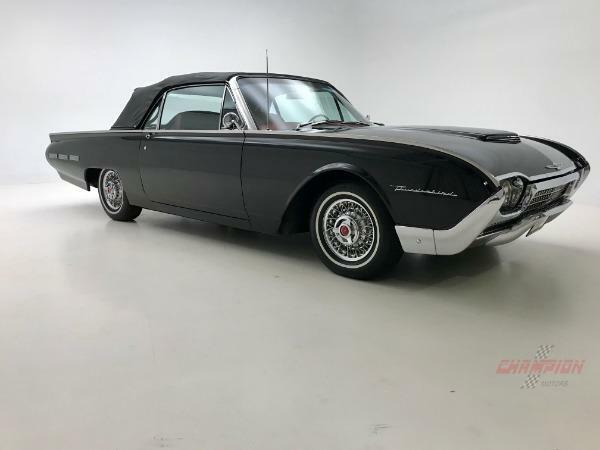 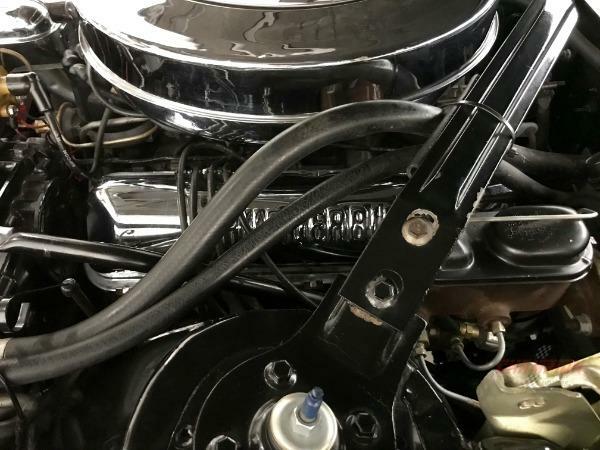 Champion Motors International is proud to offer a beautiful 1962 Ford Thunderbird Convertible finished in Raven Black with a Red Leather Interior and a black top. 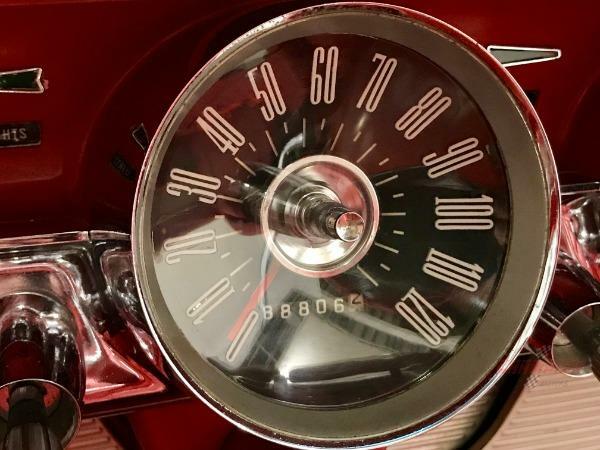 The odometer shows 88,804 miles. 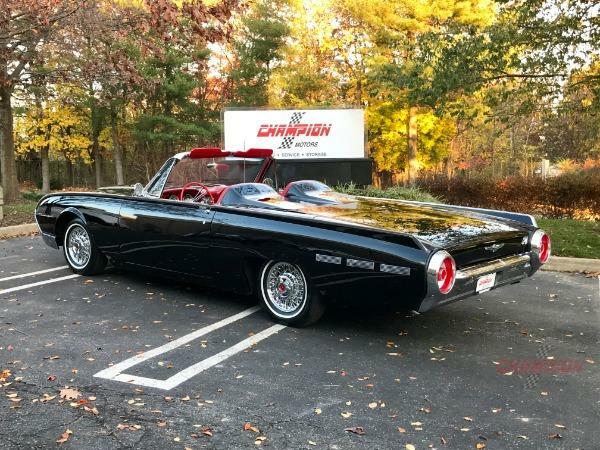 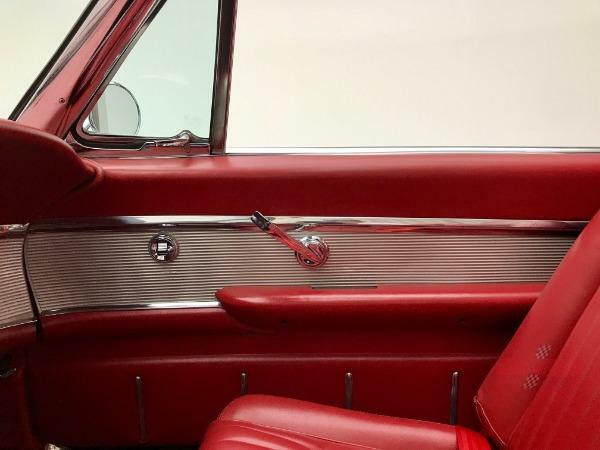 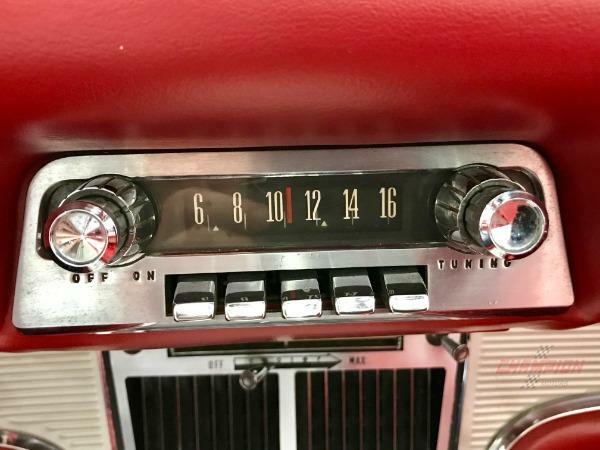 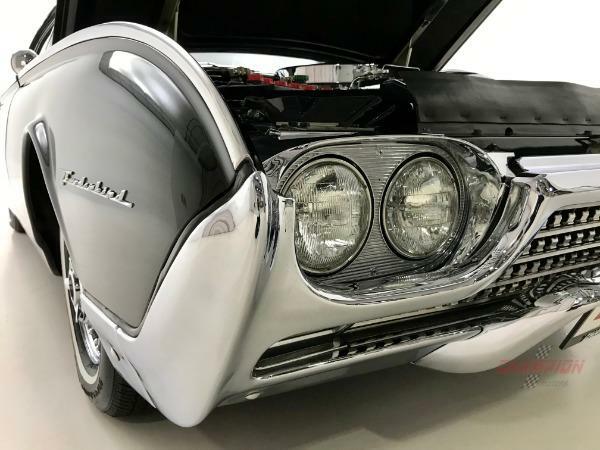 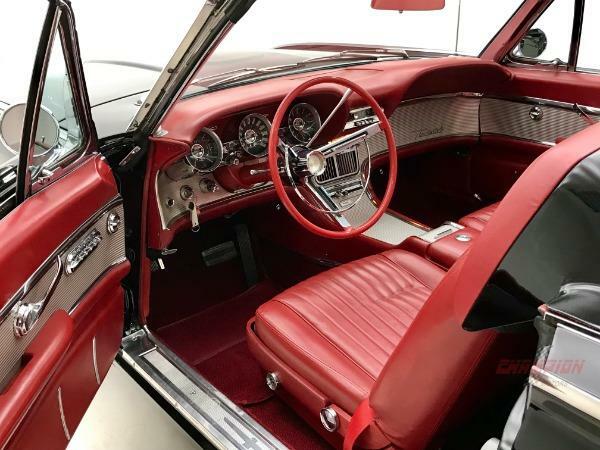 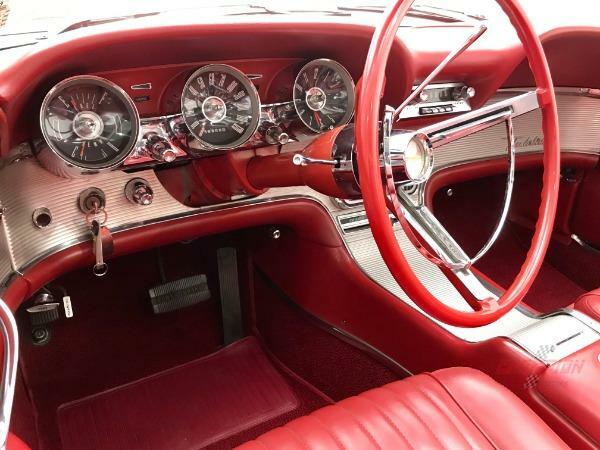 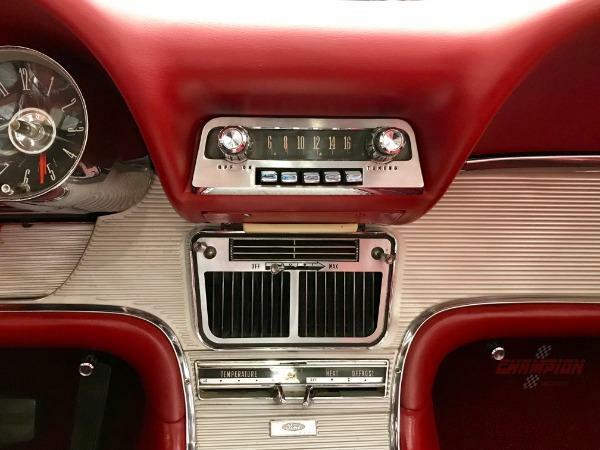 This Thunderbird has gone through an older restoration and is quite beautiful. 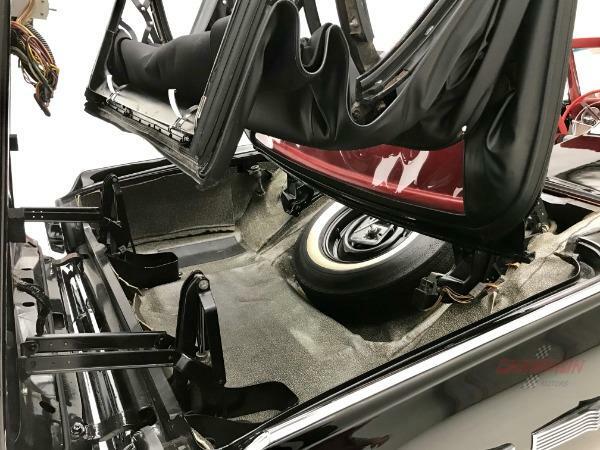 A Sports Roadster Tonneau cover has been added to compliment this already beautiful convertible. 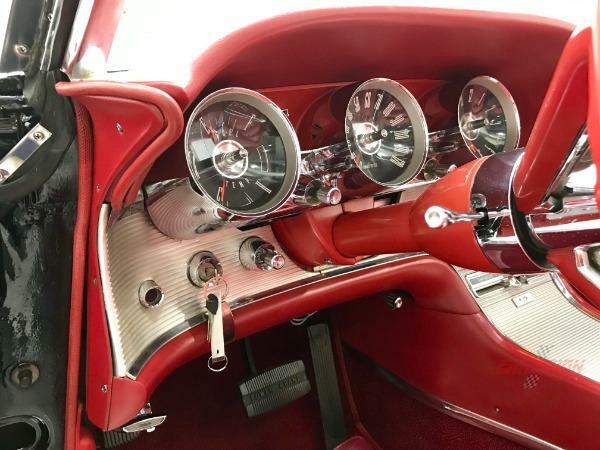 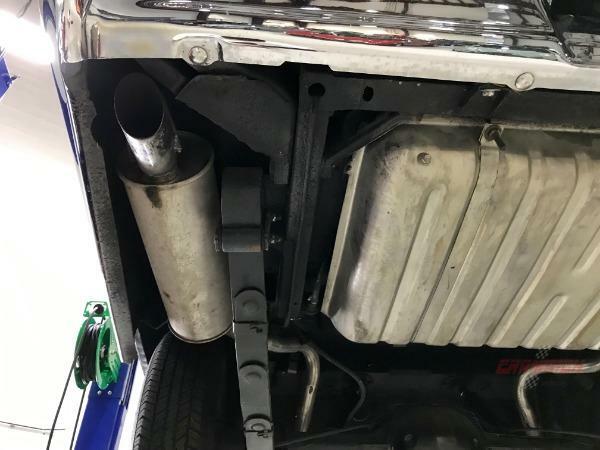 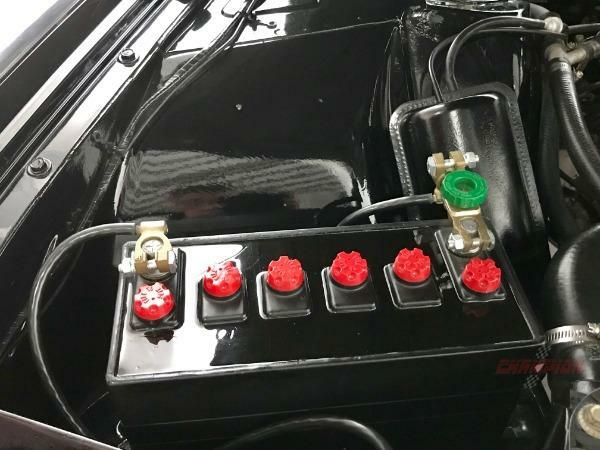 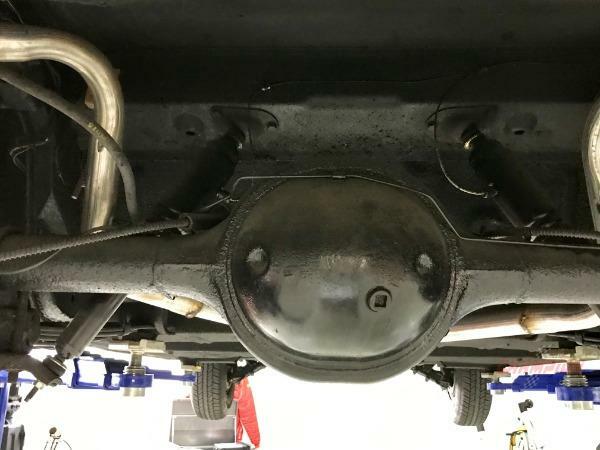 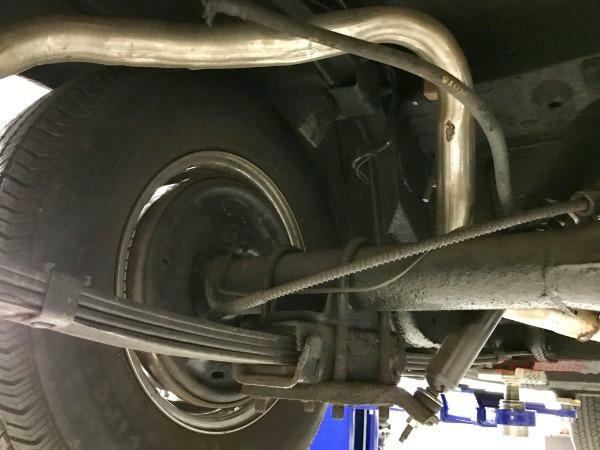 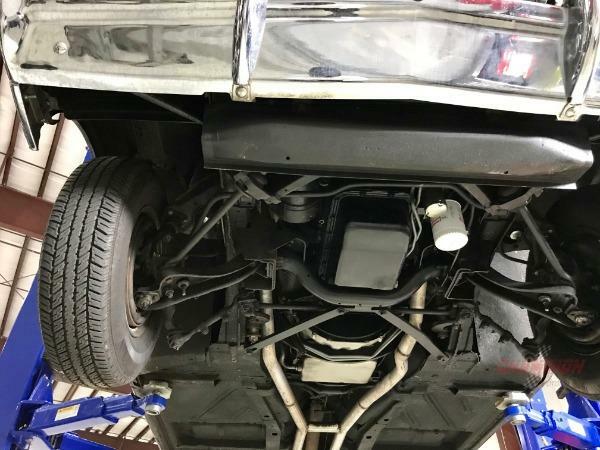 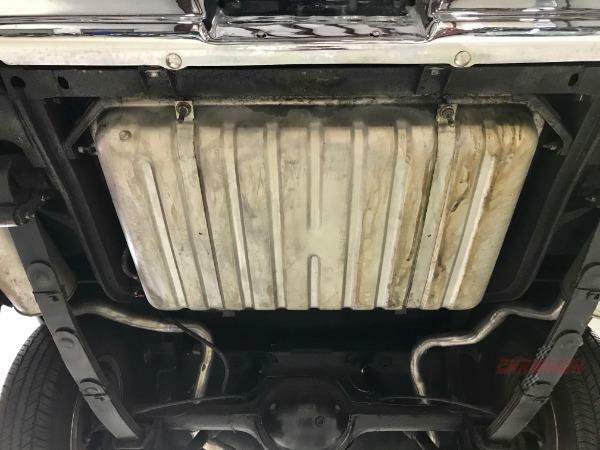 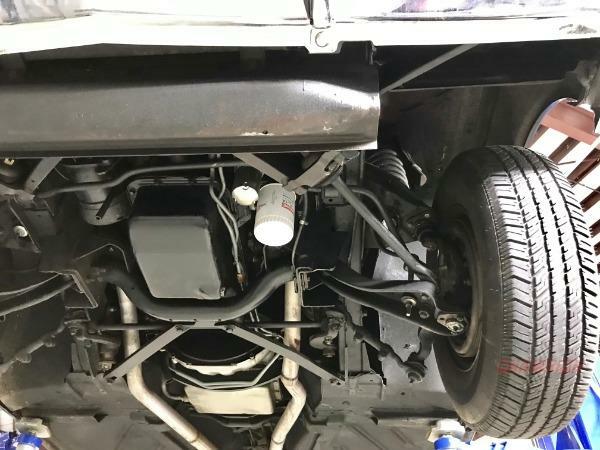 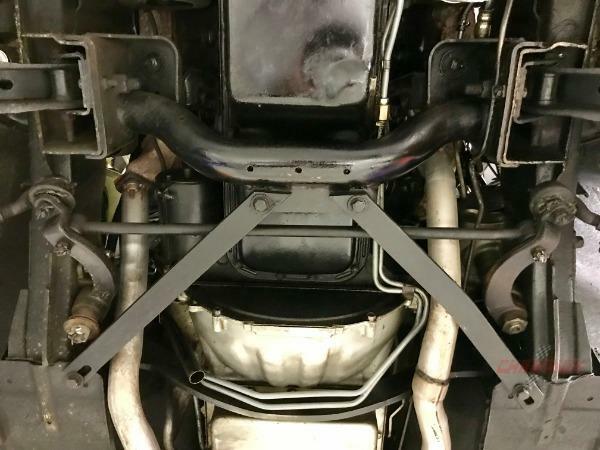 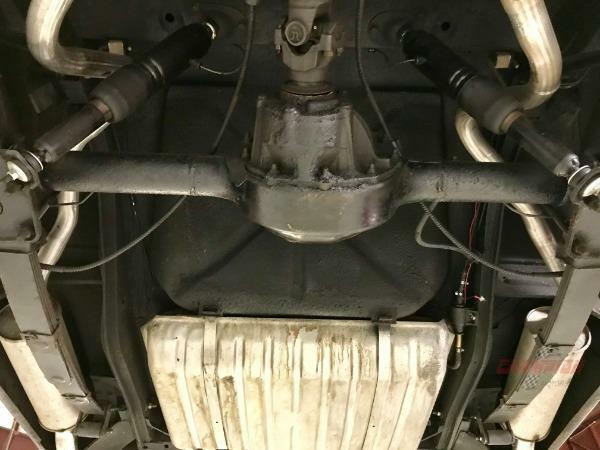 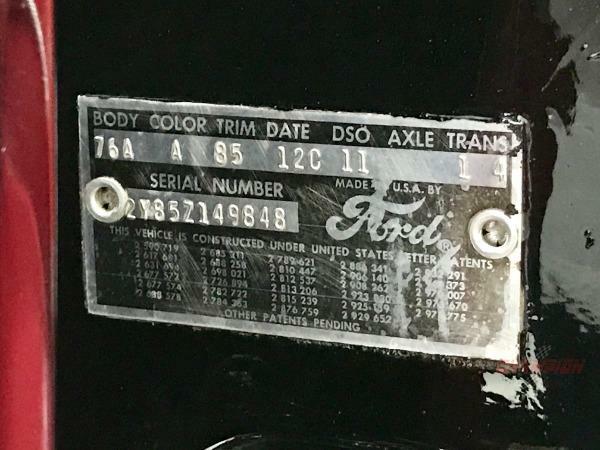 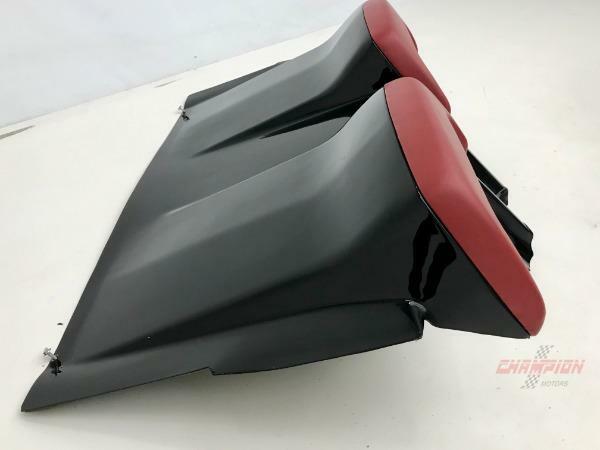 Optional features include Power Steering, Power Brakes, Power windows, Power drivers seat, Rare Factory Air-conditioning, Kelsey Hayes Wire Wheels, Swing-Away Steering Column, Engine chrome package, Radial white-wall tires, Power top and a 390 4bbl engine. 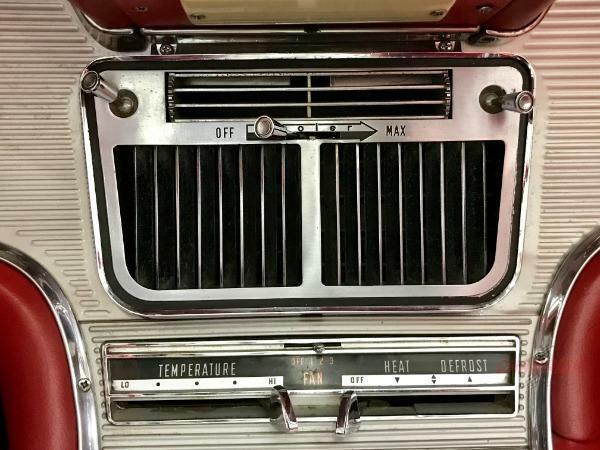 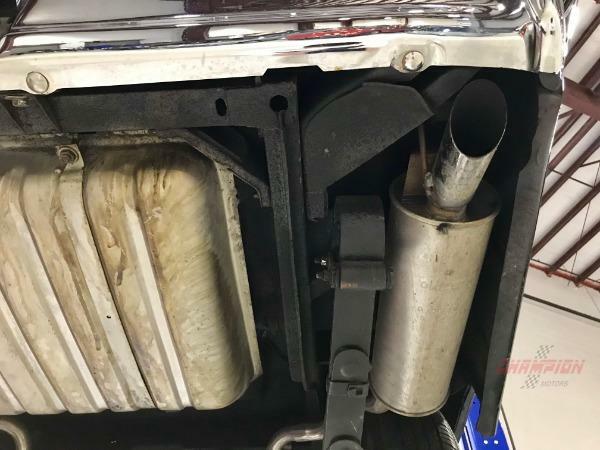 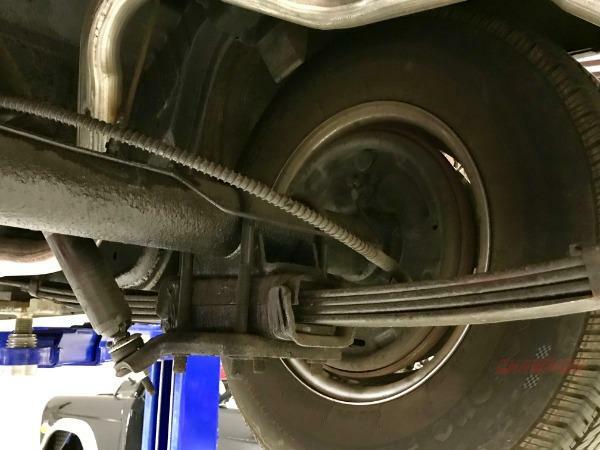 Everything functions as it should and the Air Conditioning is compliant. 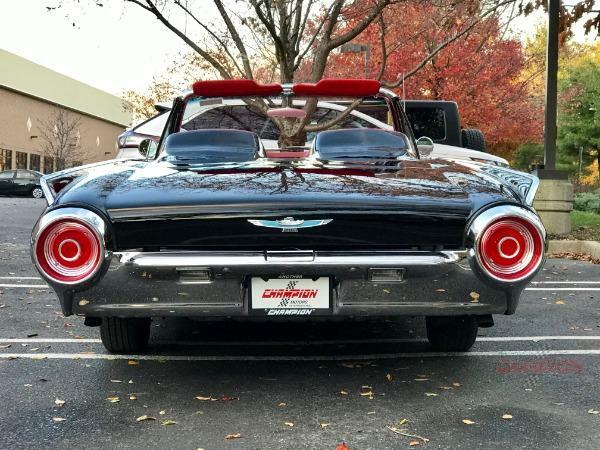 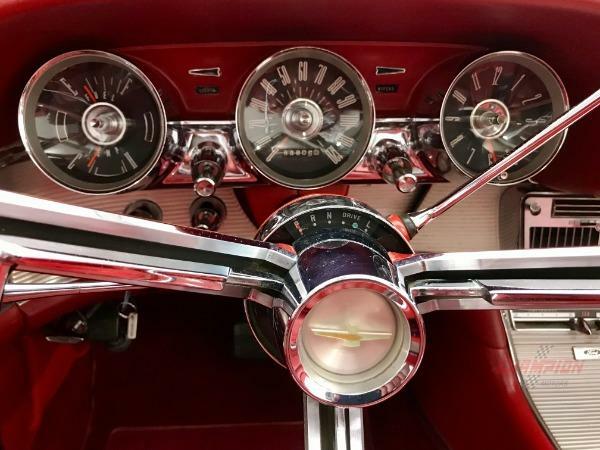 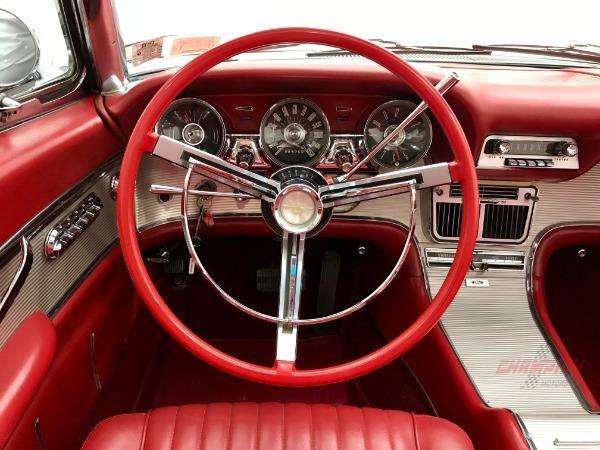 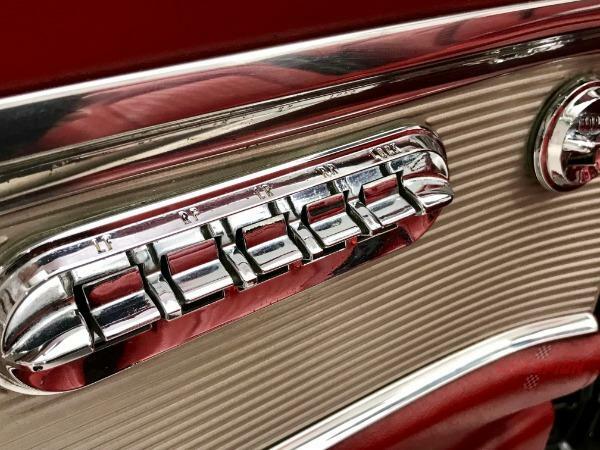 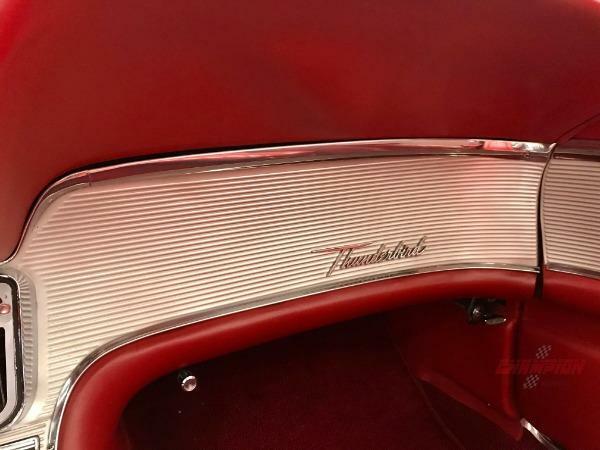 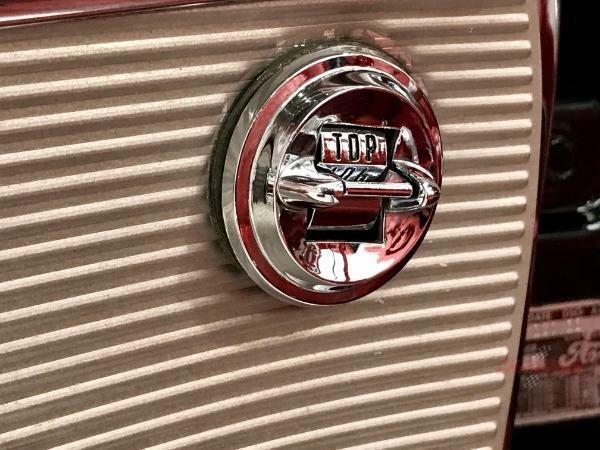 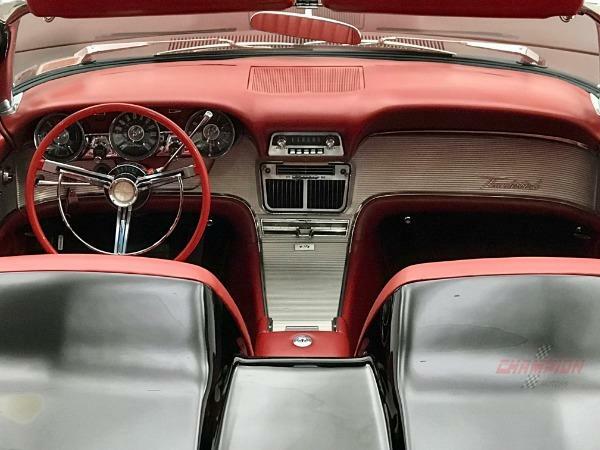 This Thunderbird is certainly a pleasure to drive. 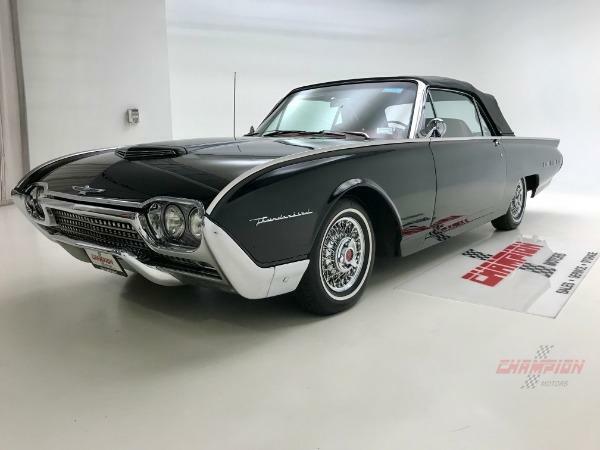 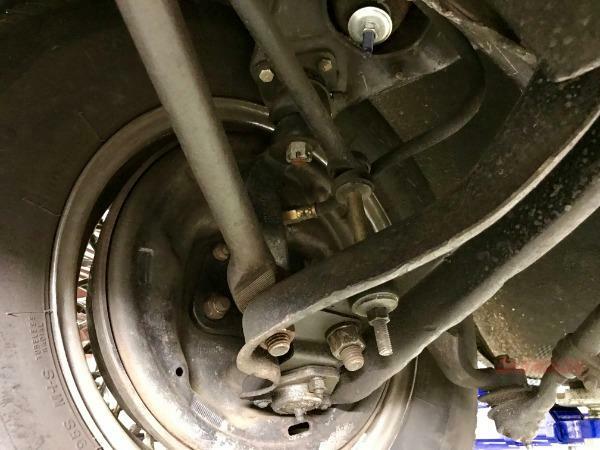 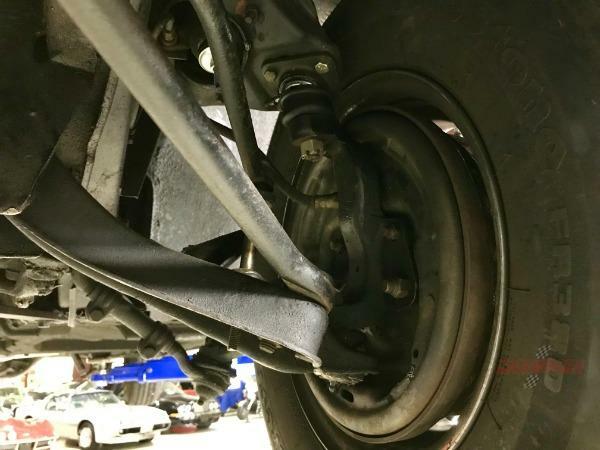 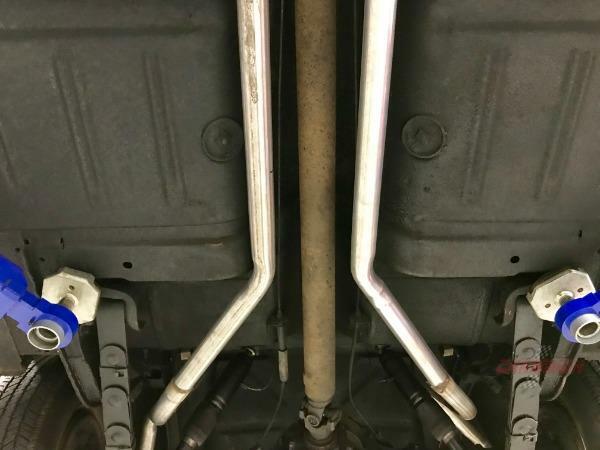 Included in the sale is a brochure, repair manual, and some service records from the previous owner.